in the silver eye of winter. dancing upon the crust of a breaking wave. I feel the taste of Japanese ginger enter my mouth. are held hovering inches from fire. Starships and everglades are overturned. Thumbs are caught in car doors. history’s figures of ruthless pride. regardless of brutality or waste. on the pieces of a shattered lamp post. 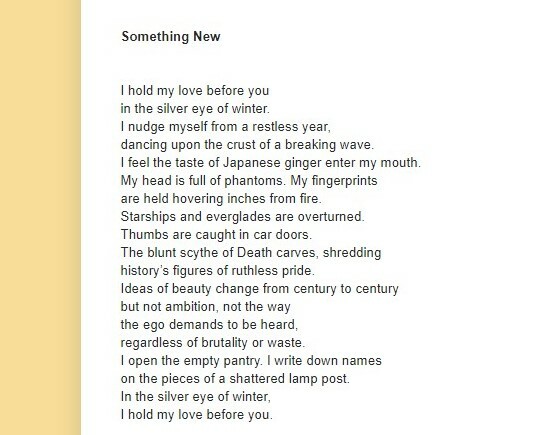 I hold my love before you. 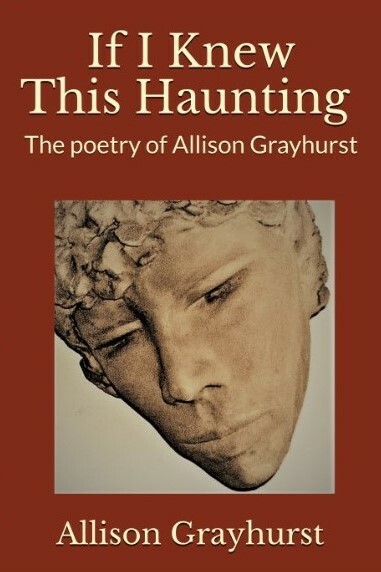 This entry was posted in Excerpts from Book 30 "If I Knew This Haunting" Edge Unlimited (2019) book in progress, Poems Published and tagged Allison Grayhurst, philosophical, poetry, spiritual. Bookmark the permalink.